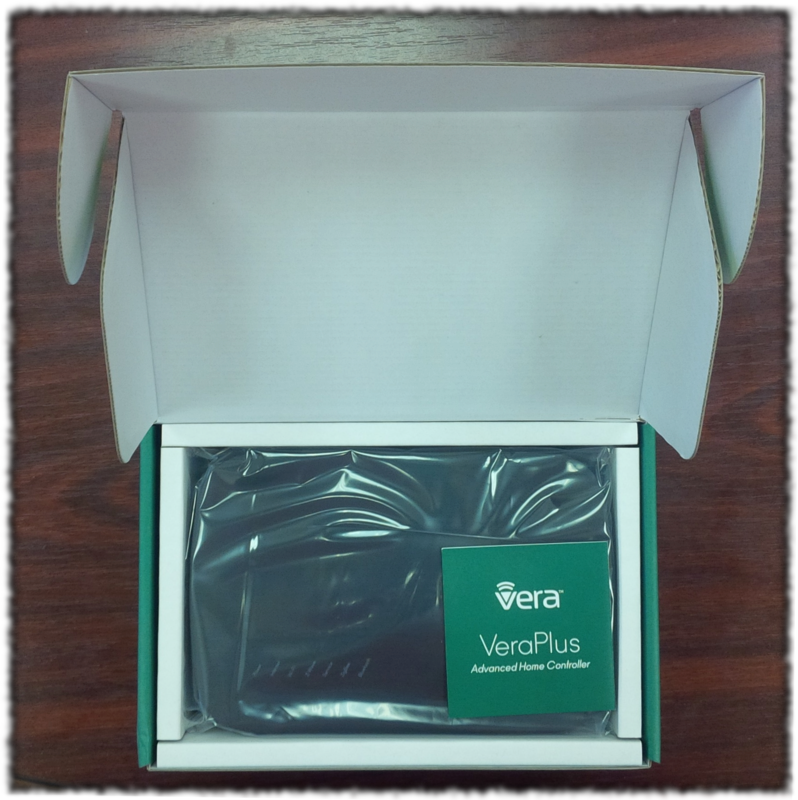 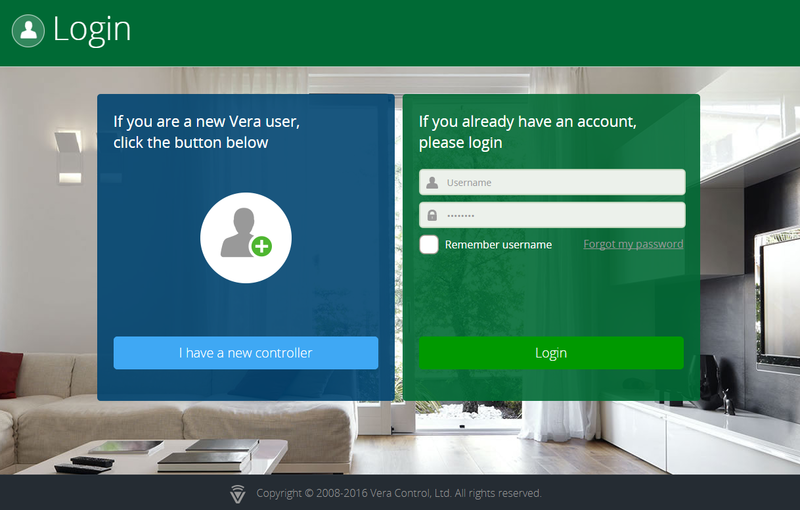 The former MiCasaVerde company, currently the Vera Controls Ltd. company offers a new control unit for the wireless control of intelligent houses. 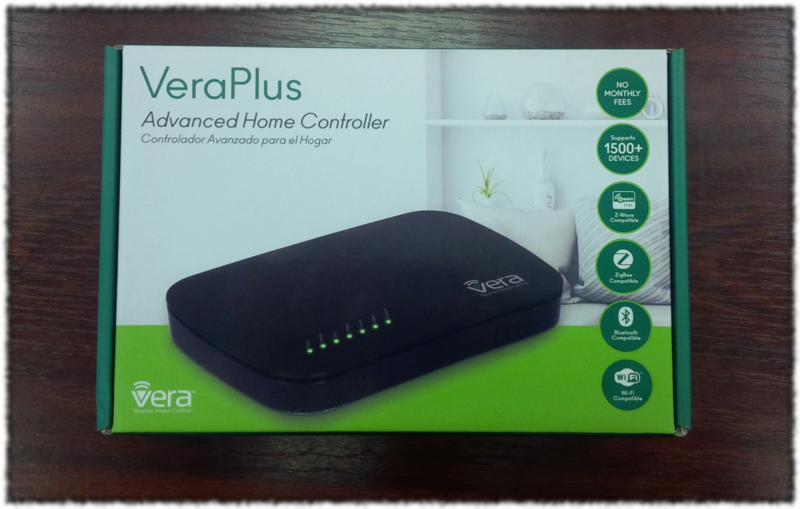 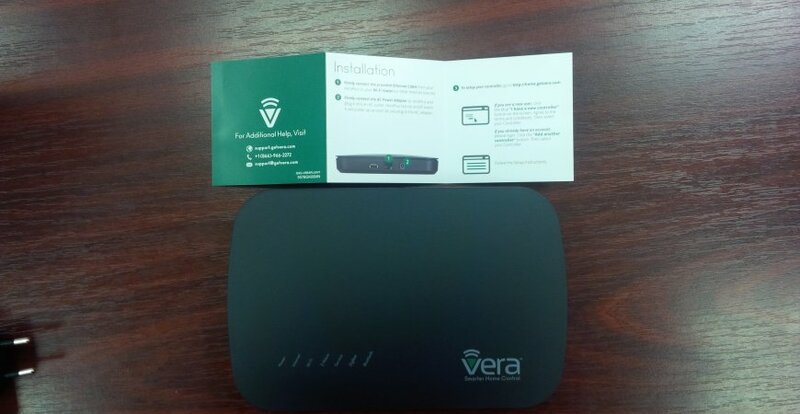 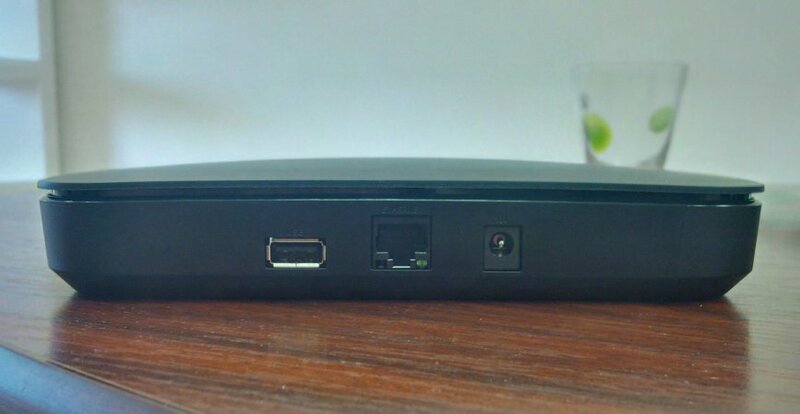 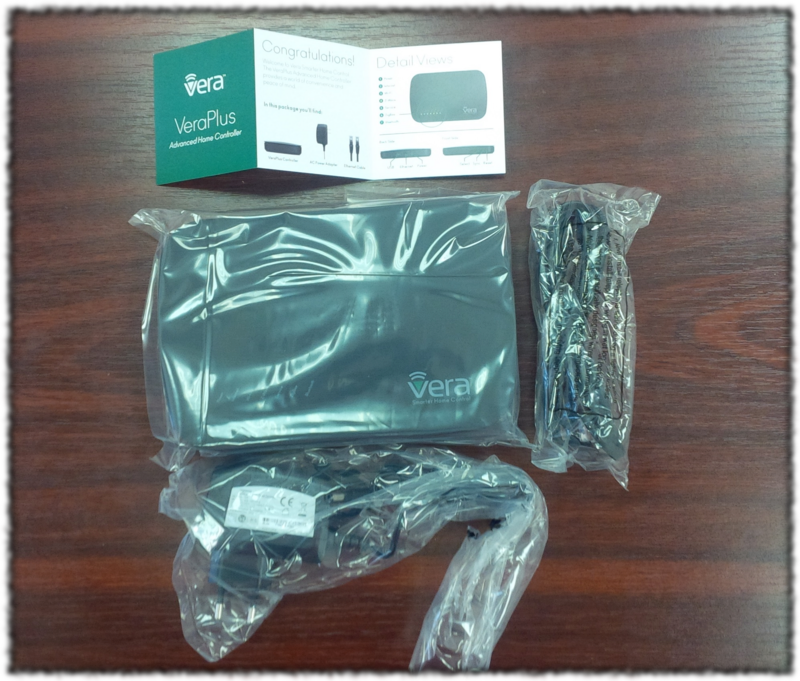 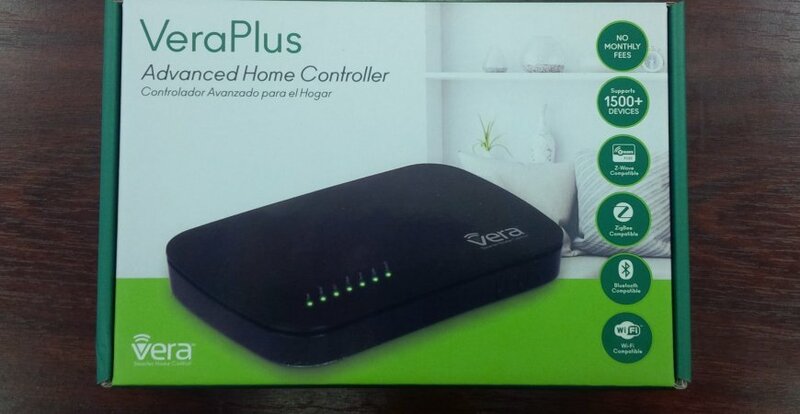 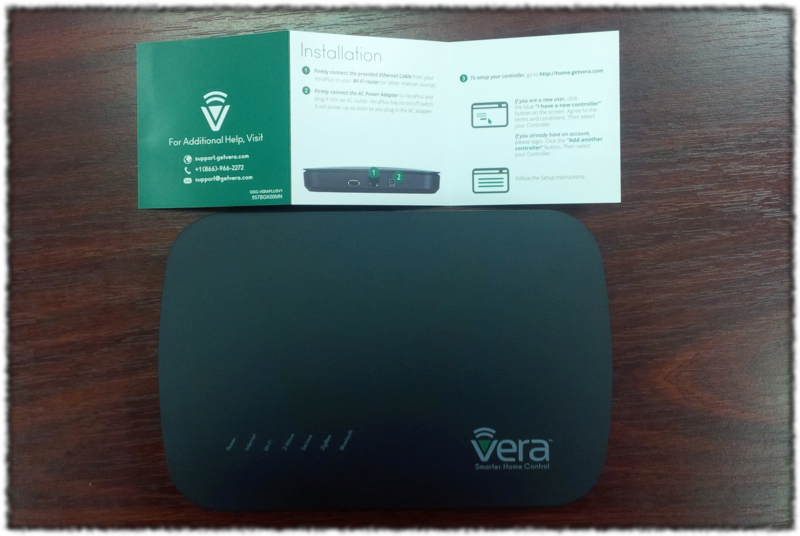 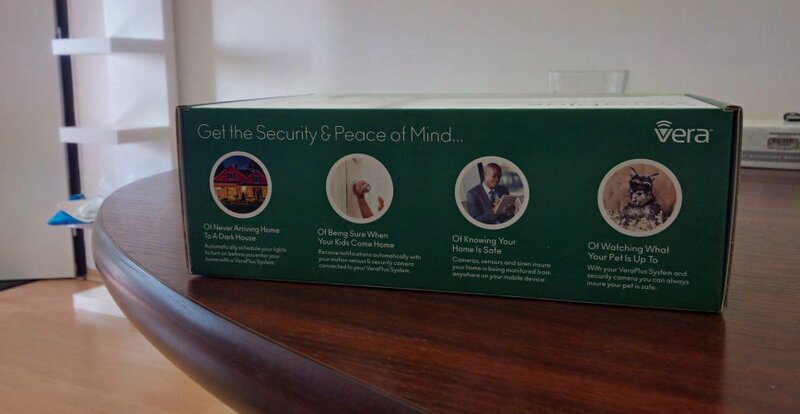 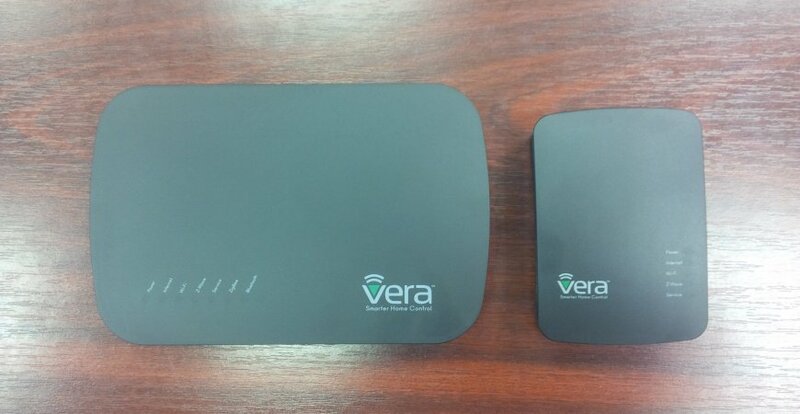 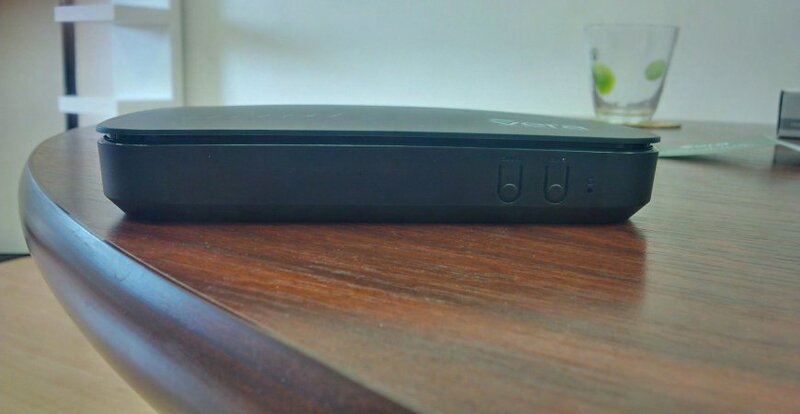 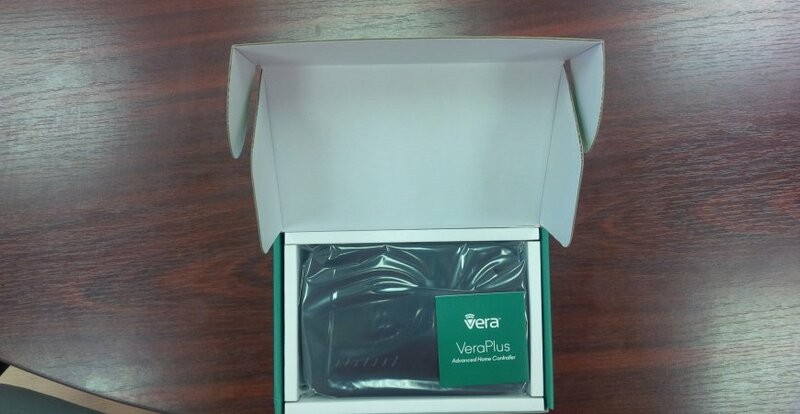 Vera Plus is an improved Z-Wave Plus compatible internet gateway that allows the connection of your house or company, irrespective of your location. 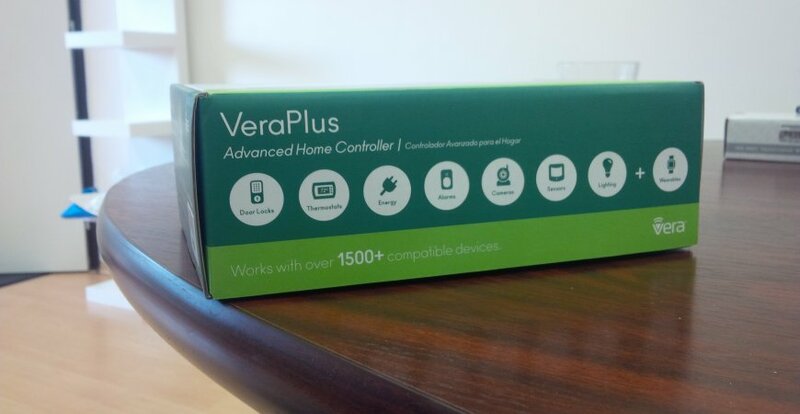 Your system can have more than 200 devices in your network so VeraPlus is ideal for large houses. 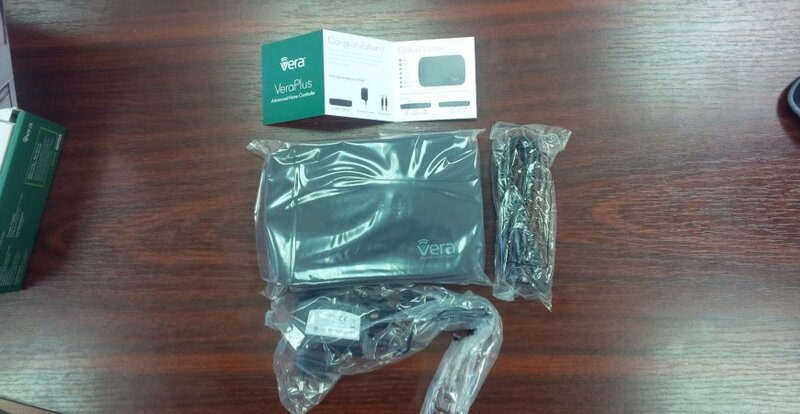 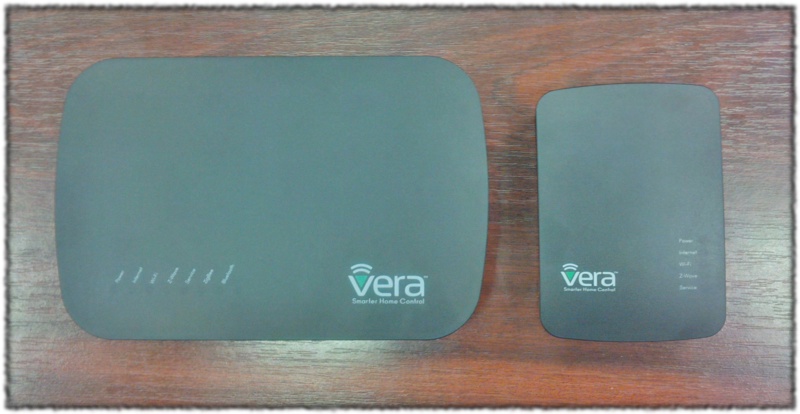 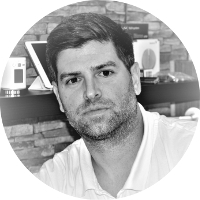 Vera Plus supports 1400+ devices of all main manufacturers! 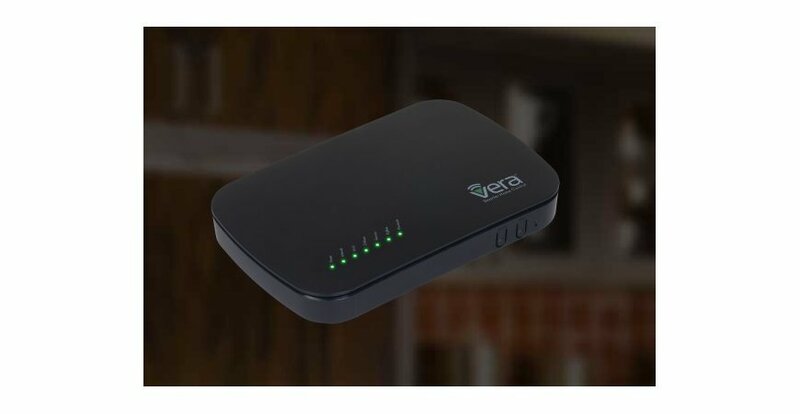 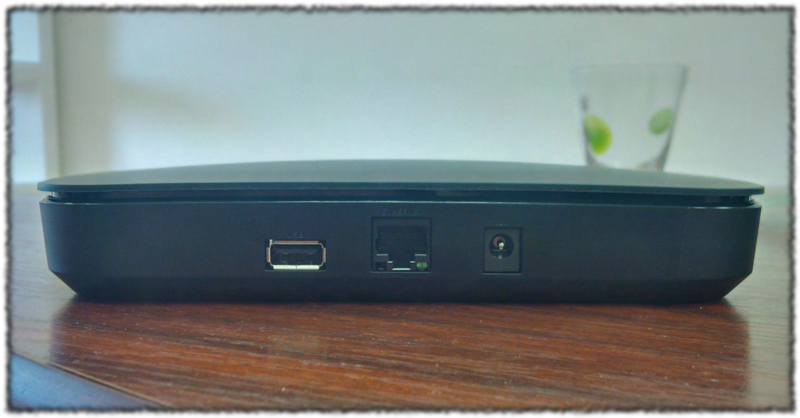 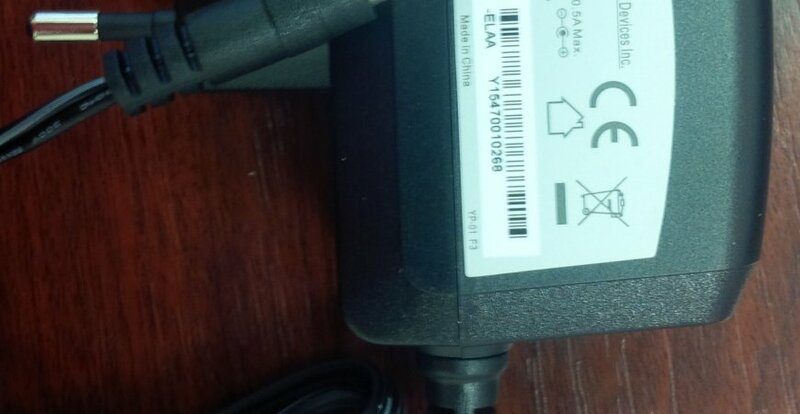 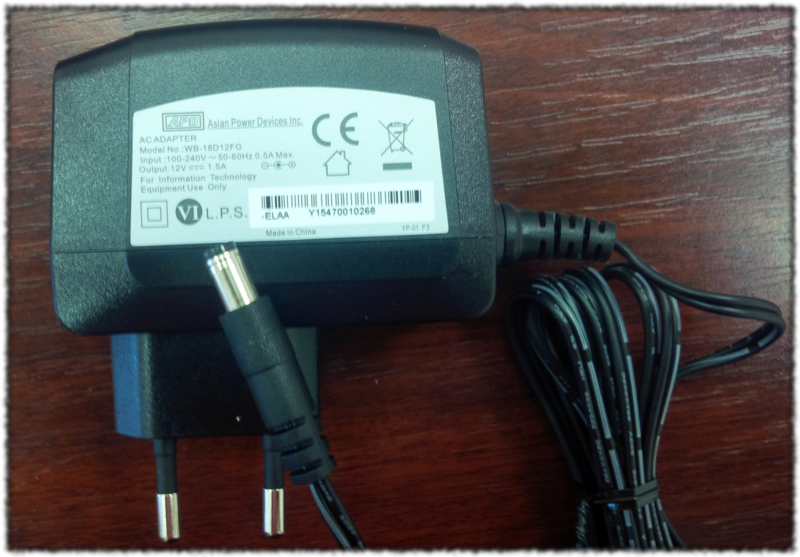 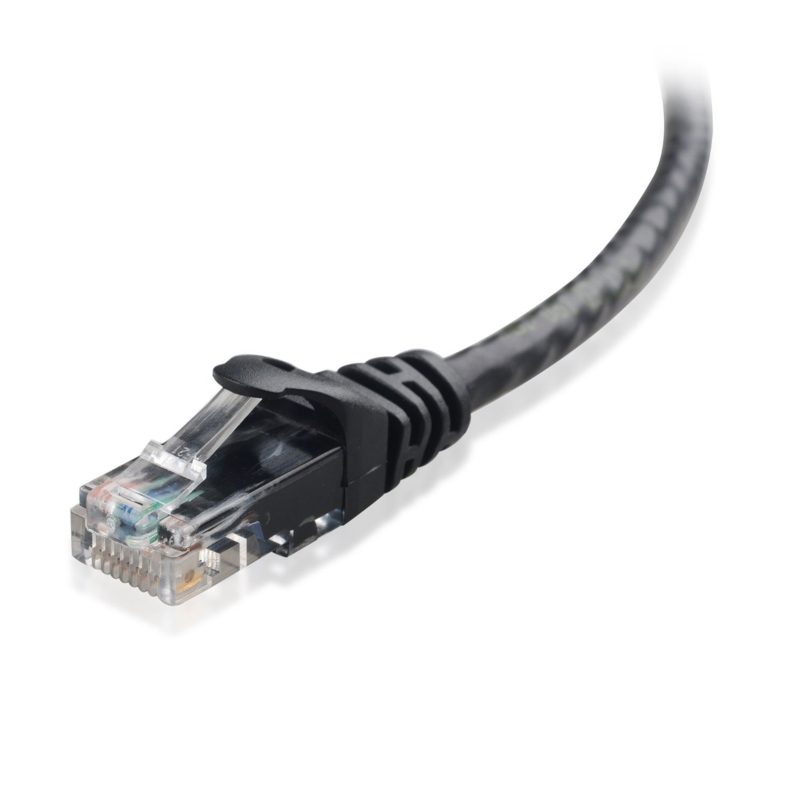 It works with several popular devices using Wi-Fi, Z-Wave, ZigBee or Bluetooth.